With your choice of engraving on its leather cover, obtain a zipped sleeve which is both elegant and customised to suit your style. 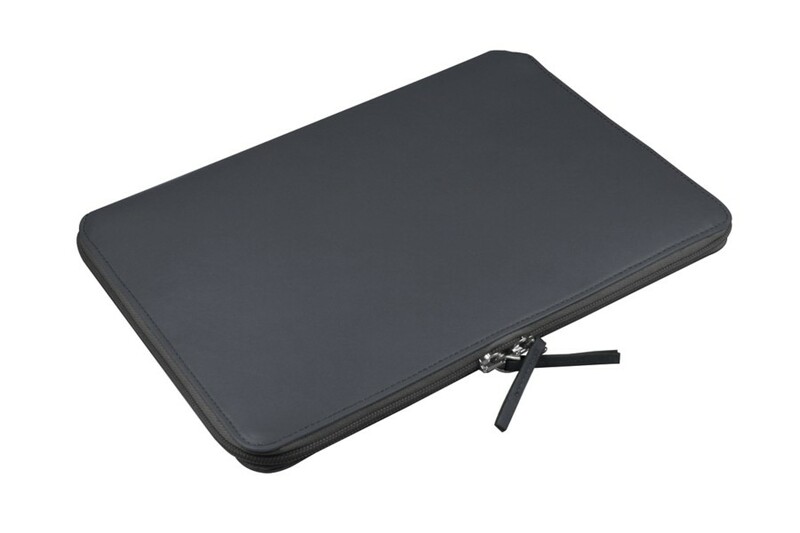 This is one of the finest zipped pouches for laptops on the market! All the hi-tech cases of Lucrin are designed for a perfect fit, and this one is not an exception. 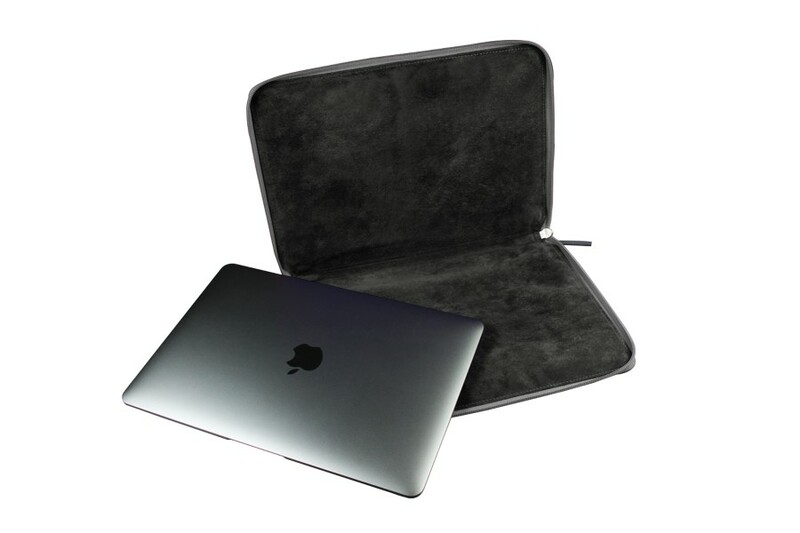 Your 12-inches MacBook will delicately find its place in its authentic leather exterior, its high-end microfiber interior and completed with a nice and practical tone-on-tone zip. 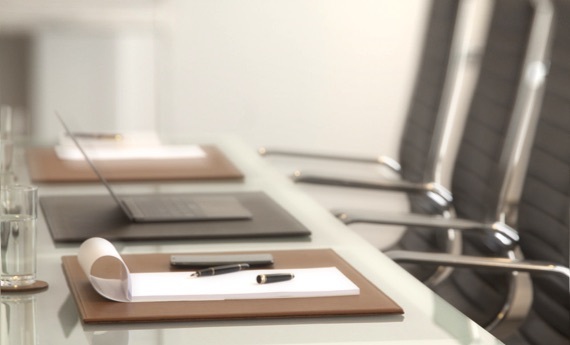 You may rest assured that your Apple laptop will be protected against scratches and accidental falls. 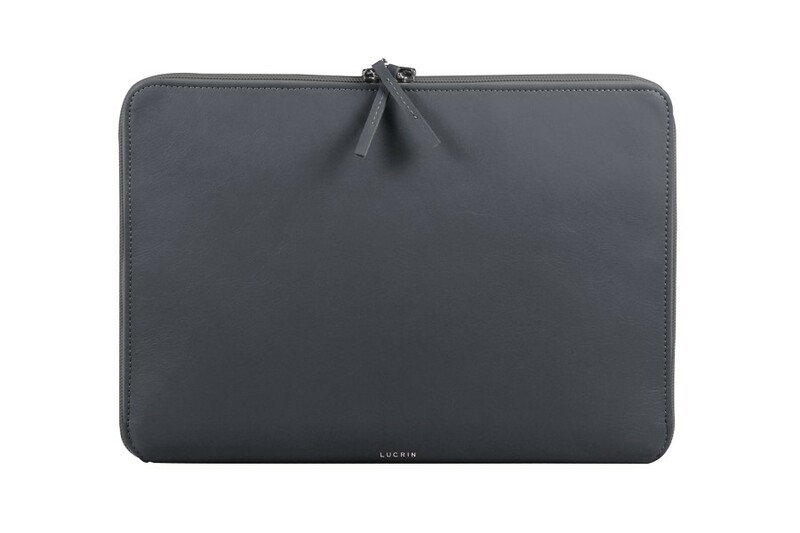 If you love the elegance of the MacBook 12 inch, you will love the class of this Lucrin leather pouch for Mac!